SISTER MERCY possesses a high energy, blues driven sound. Lead singer April Brown is mesmerizing with her powerful, beautiful presence, full range vocals and complete joy in performance. The talented Scott Garcia adds guitar and vocal textures. Rounded out with Roger Espinor on drums, John Webb on bass and Debby Espinor on keys. SISTER MERCY has a unique place in the blues along with April Brown’s velvet voice the rest of the band supplies strong background vocals and original music. 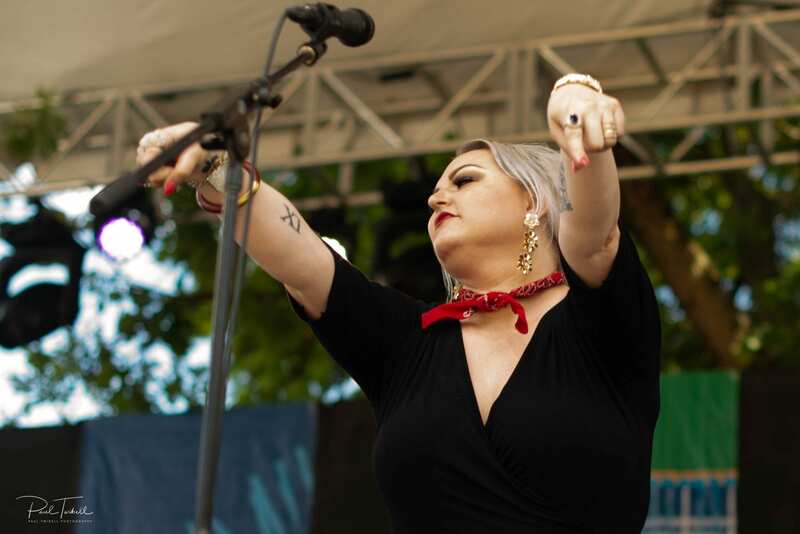 Semifinalist in the International Blues Challenge 2016 and 2018, SISTER MERCY was also nominated for Best New Band and Best Contemporary Blues Band for the Cascade Blues Association Muddy Awards. SISTER MERCY presents music that is a pleasure for the ears and a show that is a feast for the eyes. 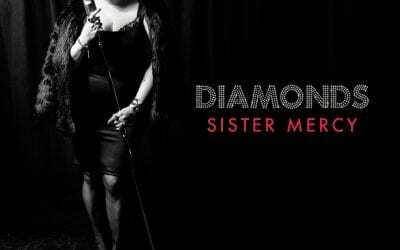 Sister Mercy have now released their sophomore disc, hitting just in time for an over the top performance at the Waterfront Blues Festival. Great new blues and R&B packed with passion and spot on harmonizing. Many of the tracks are well known numbers from their shows the past couple years, including their terrific cover of the Etta James classic with Brown’s deliberate mesmerizing scatting of “Ma-ma-ma-ma-ma-ma-ma-ma!! 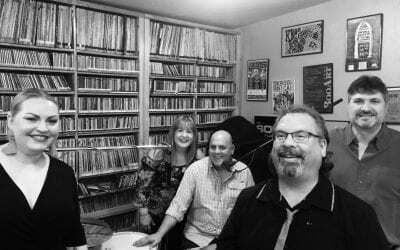 !” Other songs the band has been bringing to perfection over the past year or so include originals like “Lay Down With Me,” “Treat Me Like A Lady,” “Poison” and “Beale Street.” Most of the songs are band originals, with Roger, Debby and April’s sister Kelsey Brown doing the majority of the penning. 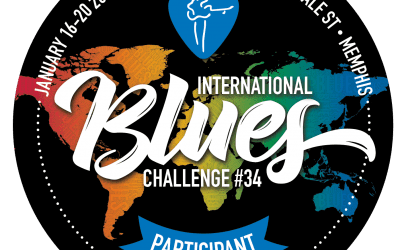 If I were to ever relocate solely based on being able to live in an area with an abundance of very talented blues bands, it would easily be somewhere in the Pacific Northwest – particularly around the Portland, OR area. Spanning the approximately twenty years I’ve been writing these reviews I can’t even begin to tell you how many high quality submissions I’ve received from that area. As a matter of fact, in one of my earlier reviews I recall saying something about assuming a CD would be good just by seeing a zip code starting with 97 or 98 in the return address on the mailer. That was certainly the case when I recently received a package from Debby Espinor of Sister Mercy. That package contained “Diamonds”, the second release from Sister Mercy – the Portland, OR based band that consists of: April Brown on lead vocals; Scott Garcia on guitar and vocals; Roger Espinor on drums and vocals; John Webb on bass; and Debby Espinor on keyboards and vocals. The disc contains ten tracks of which seven are band originals. The first impression Sister Mercy made on me took place before the music even started. As I looked at this picture of the band inside the CD jacket….. I recall thinking that regardless of the type of songs, or styles in which they were played, that they’d probably be done in a very powerful manner. Sure enough, just like the zip code thing held true, so did the story the band’s picture told. One of the disc’s three covers is a very well done version of the traditional “Traveling Shoes”. 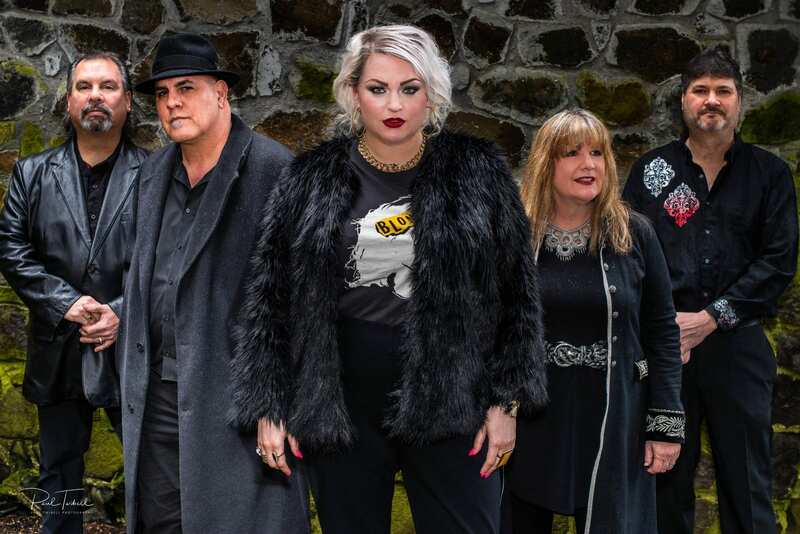 It’s a Gospel style smoker that features what I’m going to call the bands trademark – powerful, range roving, attention commanding lead vocals from April with very similar vocal backing by Debby. Throw in the added backup from the guys and you’ll swear your listening to a full fledged choir. Speaking of the guys, they’re getting in some musical licks as well. The strong rhythm and stinging guitar leads make the whole thing work as well as it does. Although “Tell Mama” was written by Clarence Carter the song was made popular by Etta James. Etta’s version is best known for being an answer to an earlier song of Carter’s called “Tell Daddy”. In any event, had Sister Mercy been around during the Motown years, unlike Clarence or Etta versions, this ambitious rendition would have easily topped the R&B charts. 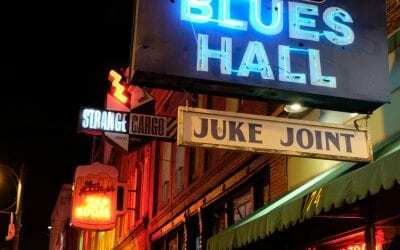 The album’s most traditional blues effort is an original titled “Beale Street” – the home to where it all goes down in Memphis, TN. Having been there several times as their blues society’s International Blues Challenge representative, and making it to the semi-finals both those times, it’s my interpretation that the song is an autobiographical account of the city’s merciless seduction of the band: blinding them with the bright city lights; wooing them with the sound of the blues and alluring them with it’s charm. Yep, Sister Mercy fell head-over-heals for Beale Street and they’ll never, never, never be the same. Welcome to the club! The track features a laid back, tight rhythm groove, several very nice slow blues guitar licks and as usual, the lead, harmony and backup vocals are the songs driving force. SISTER MERCY's sophomore album will be available July 2, 2018. Called "Diamonds" this album of mostly original music sparkles with April Brown's vocals and strong rhythmic sounds. Two years in the making, it is worth the wait. You can get your's on Amazon or CD Baby.